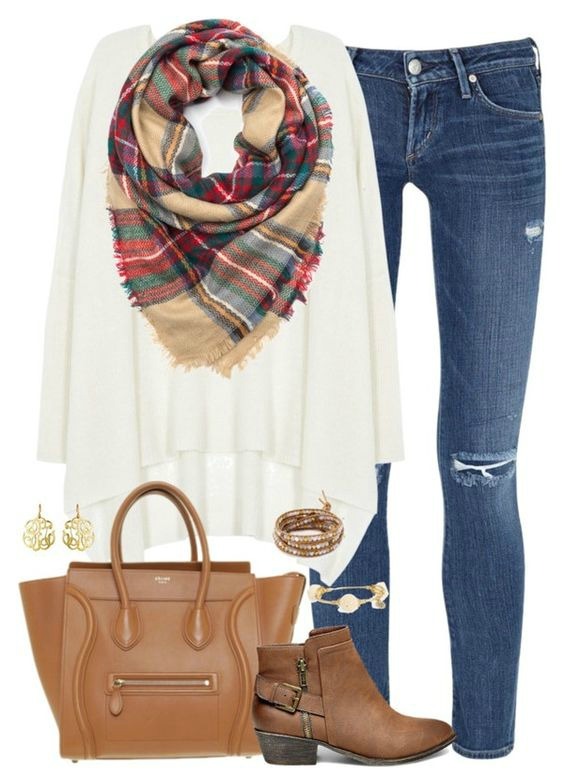 The fall season is a time to stop wearing sandals and to start wearing booties. Boots can be found in versatile styles, but the ones that are on the top of the list for fall footwear are of course the ankle boots. 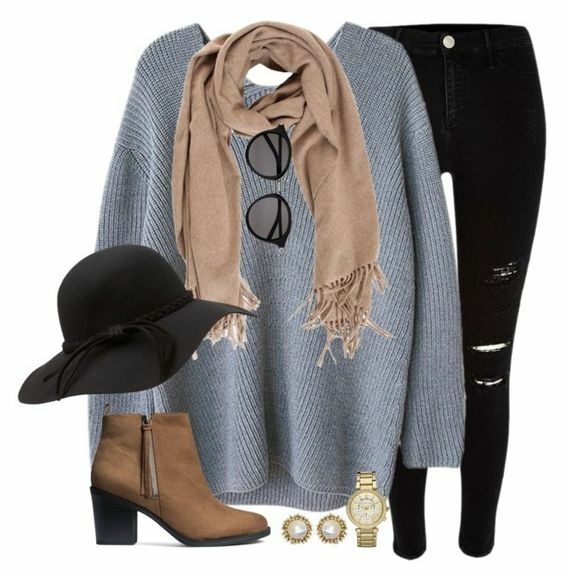 Today, we have chosen several Polyvore Combos With Ankle Boots that can get you inspired of how to wear this type of boots this fall. 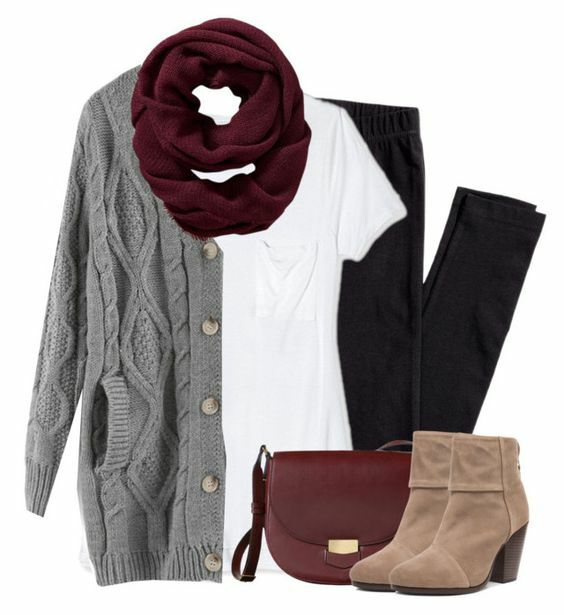 Ankle boots can be found in various styles and colors, and as such can be part of versatile outfit combos. For instance you can wear them with some of your casual outfits like the ones including jeans and sweater, or jeans, shirt and some blazer. Ankle boots can be also worn with some dresses or skirts combos. So, feel free to wear these booties even for a night out. 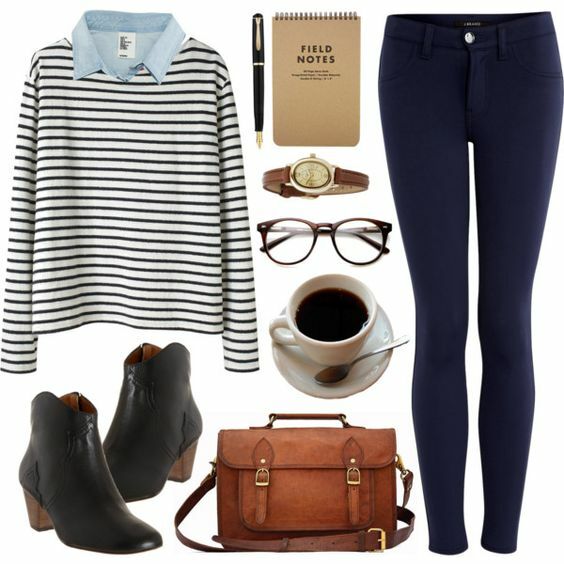 And of course, some ankle boots can be part of your office looks too. For instance, these could be the more classical ones that have a wedge. Pair them with some skinny pants, shirt and blazer and you are ready to go. 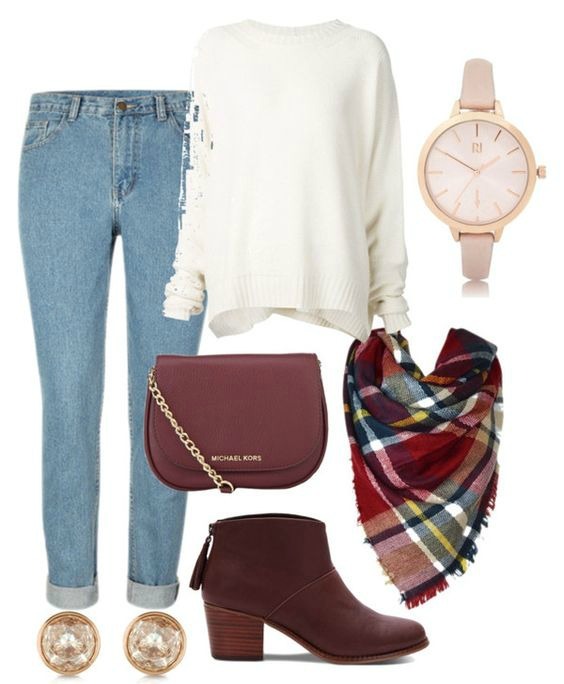 Scroll down now to see the polyvore combos with ankle boots that we have chosen for you today and choose which one of them you will copy. Enjoy! 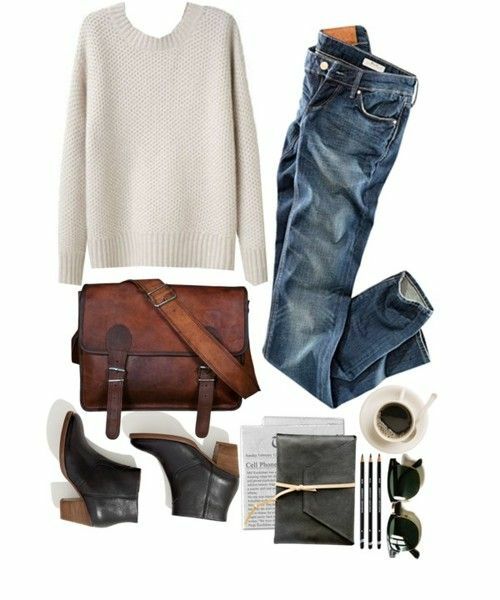 Ankle boots can be found in versatile styles and colors. Some of them can be flat, other with wedge, some with classical design and other may have some embellishments included. When it comes to color, black may be the most common choice for this type of shoes. 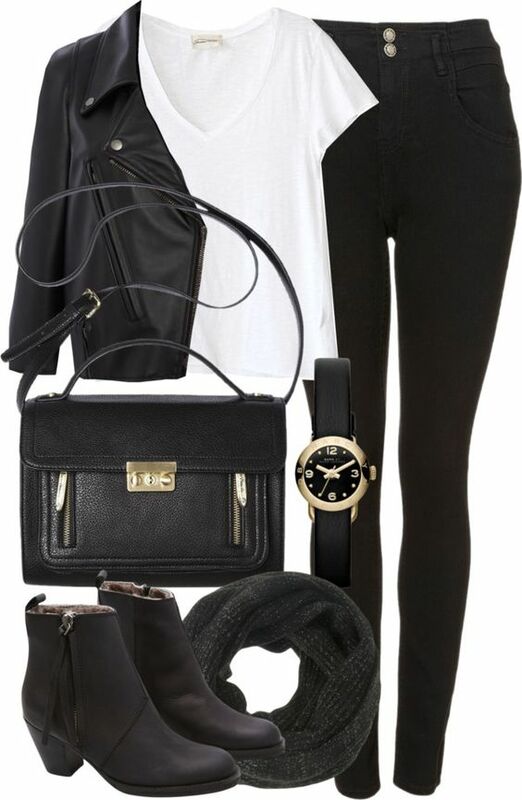 This is because black looks good with everything, so you can wear this type of boots with anything you like. Besides black, brown is also a common color choice for boots. Or if you want to stand out from the crowd and make a statement, then you can pick some booties in some other color. 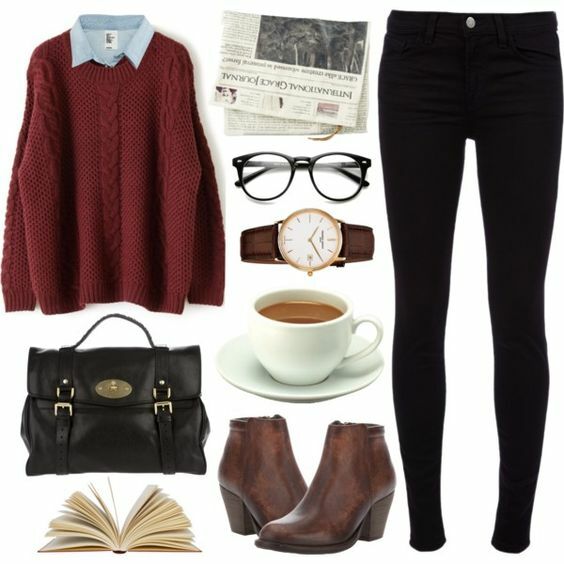 For instance, some burgundy boots can be perfect choice, since burgundy is one of the trendiest colors for this fall. So, which one from the above combos with ankle boots did you like the best? Tell us in the comments and make sure to get yourself a pair of such booties because they are the must-have footwear for this fall. Thank you for reading and don’t forget to stay up to date with the content of Fashionsy to find many other outfit combos for your style inspiration.